Today, every Country round the globe is trying hard to create an eco friendly Earth. People are requested to avoid the usage of any non degradable substances. Number of awareness programs and environmental campaigns are being held to save our earth. One of the most common campaigns was about the usage of Hessian material in our day today life. 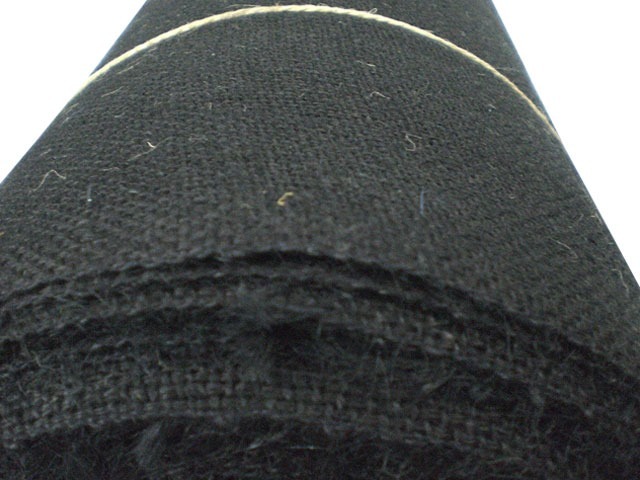 Hessian is a fabric produced from the jute fibre. The jute fibres are processed and made into this Hessian material which can be put into lot of use. No chemicals are used in this processing and hence it is considered as eco friendly. During the World War period, the Germany military men uniform was made out of this hessian material 14oz and 18oz. It helped them to be warm during the cold period. Later, people used this for many other purposes with the advent of technology. Today, there is wide range of Hessian products available in the market. It is used for producing sacks, canvas, jute sacks and jute bags. Jute Sacks and jute bags can be used for storing the farm products without getting spoiled. Hessian materials are also used in horticulture. The hessian sacks are greatly used in the construction site to carry sand from one place to another. Being a bio degradable, this hessian material can be recycled and reused. They are also durable products which last long than the leather or plastic. The Hessian Canvas is a thick blanket which can be used for tents and house decorating purposes. Governments of different countries have also started endorsing this fabric. People are advised to use jute bags for shopping and for any other purpose. Many corporate companies have also started promoting the usage of Jute products. Few companies have taken this as their corporate social responsibility to create awareness on the wide usage of Hessian material. 5 Stars for this tent . We odered this Folding Marquee last week for the markets and it served us well. Happy with the quality and fast dilevery.